The mail goal of an API is to facilitate the use of commands and attributes to achieve certain functionality. Over time, an API may have evolved and become somewhat obscure on its usage which reduces its usability and increases the implementation time. We first define the interface with the methods that can help our API become fluent. You should note that each call returns the instance reference. This allows for the chaining of the methods. The next step is to create a partial class of the OrderHeader that implements our interface. This allows us to isolate the changes to the partial class without making any modifications to the current code. This new class handles the implementation changes using the existent API. In my opinion, a fluent interface should be used to simplify obscure APIs which are often used in several projects. If the API is only use by one system, the effort to adapt a fluent interface may not be necessary. We need to keep in mind that a fluent implementation requires a bit more thinking, so it can actually provide a descriptive and fluent set of methods which allows any developer to easily follow it. Do not confuse this with just method chaining. The main different between method chaining and fluent interface is that with the latter we are trying to define a domain specific language that tries to target a specific task. Method chaining just facilitates the use of APIs by returning a reference, so it can be used in subsequent calls. The rest of views to further configure the list are similar to the ones from the 2010 version. The ribbon and options are basically the same. The biggest difference to notice is the design of the pages. 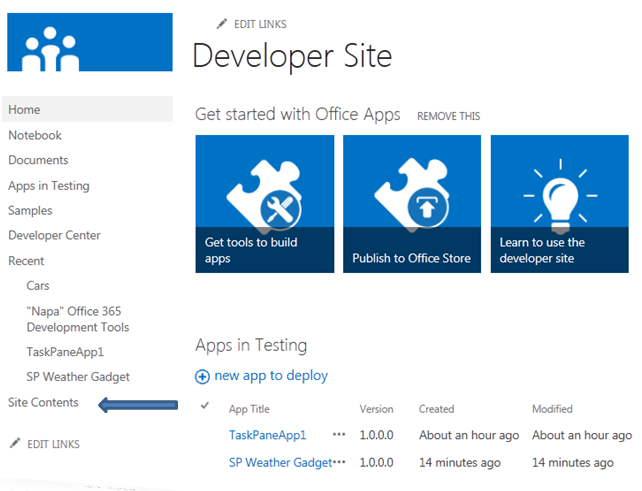 These applications are hosted outside the SharePoint farm, but they can use the resources and services from SharePoint by using the SharePoint Client Object model or the REST/ODATA-based web services. Since these apps are not hosted on SharePoint, they need to use OAuth tokens to obtain access. The hosting of these applications can be done on windows Azure or any other hosting location. The development team is responsible for the provisioning of these applications which is the main difference to the Autohosted mode. 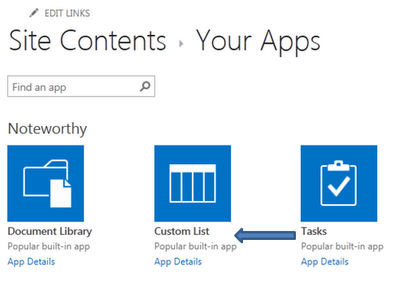 These apps are hosted on Windows Azure Web sites. Similar to Provider-Hosted apps, these applications can also interact with SharePoint using the same standards for resource utilization and security. The provisioning of these apps is done automatically when the application is installed. 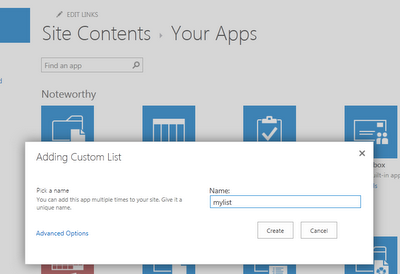 Each one of these apps requires a new Windows Azure Web site. 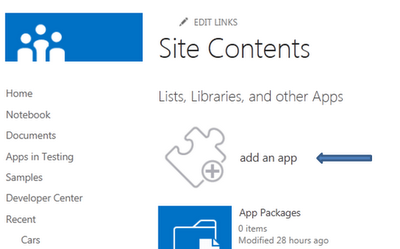 This is a combination of SharePoint-Hosted and cloud-hosted components. An example would be an application that uses an external application to read information which can then be inserted into a SharePoint list. "The sandboxed code execution request was refused because the Sandboxed Code Host Service was too busy to handle the request"
This error takes place for custom solutions, so you can still add other webparts, but not your custom sandbox webpart. This problem is usually present on the development environment because SharePoint can't check certificate revocation. The quick way to address this is to redirect the url to the local environment. Save the host file and re-start the SharePoint 2010 User Code Host Service. You can now try to add the webpart to a page. The webpart should get added. You should now be able to also debug your webpart from Visual Studio. Please note that this solution is only applicable for development environments. This is not recommended for production environments.